GREAT SPEAKERS ARE MADE, NOT BORN. Anyone, regardless of skill or experience, can engage today’s audiences. All it takes is desire and a willingness to hone your skills. Jam-packed with insights and eminently readable, Captivate gives you the tools to deliver a compelling presentation to any audience and leave them wanting more. 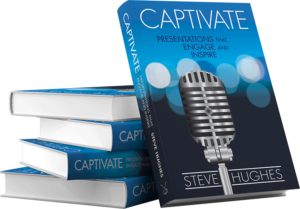 Captivate gives you everything you need to put together a winning presentation from the ground up. Along the way, it includes helpful illustrations, examples, and real-world anecdotes that bring the information to life. In addition, each chapter ends with a “FAST APP” designed to help you apply what you’ve learned right away. Beyond your first read, Captivate will become a trusted “go to” reference, enabling you to quickly review just the strategies you need, right when you need them. Ready to wow your next audience? Arm yourself with Captivate. Your presentations will never be the same. In today’s 24/7-business climate it’s more important than ever to make positive impressions with the people you meet. 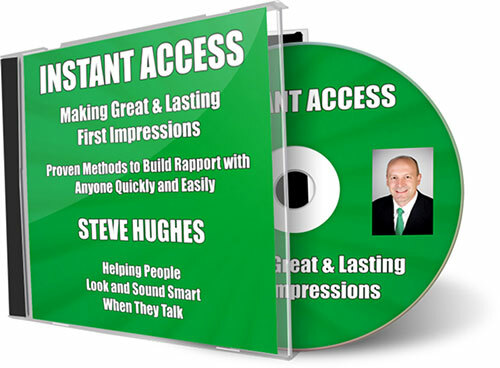 Once established, these strong first impressions become your building blocks to an ever-expanding network of new business and referrals. This unique program combines the latest business and sociological studies with real-world, practical insights that you can apply right away. Learn the secrets of connecting with others that certain people do naturally. Discover the simple, yet overlooked things you can do to improve the way people perceive you. Understand how to use body language to build trust. How would you like audiences to not only pay more attention to what you have to say, but they also remember it longer? 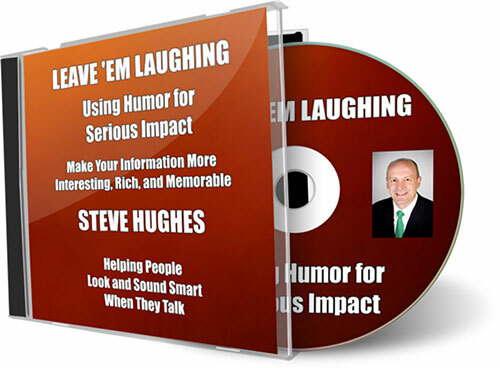 In this upbeat program you will learn how to harness the power of humor to increase your likeability and make deeper connections with your clients, colleagues, and prospects. Not only will you enjoy making presentations more, your audiences will appreciate the fact that you took extra steps to make your material interesting. These techniques will also help you deliver boring material with flair while maintaining your professionalism. Discover the professional and personal benefits of approaching business and life with more levity. Generate laughter with any group regardless of your natural sense of humor. Invigorate “dry” material to make it more palatable. Stories are universal. People love to hear them. Stories can do what facts alone cannot—they provide meaning and purpose. In your ongoing efforts to sell ideas and change minds, stories can often be the tiebreaker. This lively, upbeat program explores the benefits of using stories to frame issues, engage audiences and inspire action. You’ll discover where to find good stories in your everyday life, how to craft them and when to tell them. Understand why stories work and how to tell them. Utilize the innovative miner-matchmaker-magician approach to craft stories that will shape opinions. 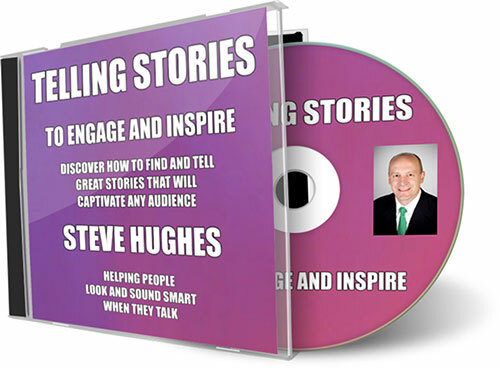 Identify and harvest good stories from your everyday life. How would you like to snap your fingers and your co-workers and clients would instantly agree with your position? It may not be that easy, but you can improve your odds if you understand how people think and what causes them to act. 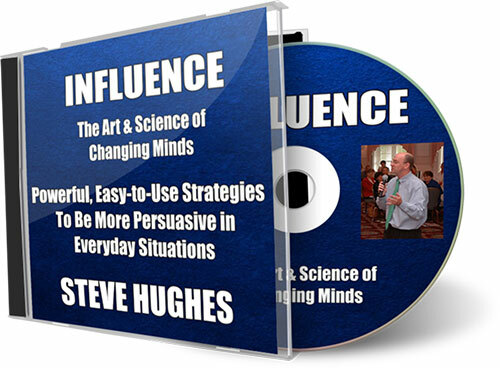 This dynamic program draws on the latest psychological research to illustrate how you can influence people to see things your way. Plus, you’ll get with practical ideas you can apply immediately.